For building managers aspiring to implement a comprehensive conservation strategy, it’s not enough to simply reduce consumption of energy and water. True resource management calls for ongoing measurement and analysis. 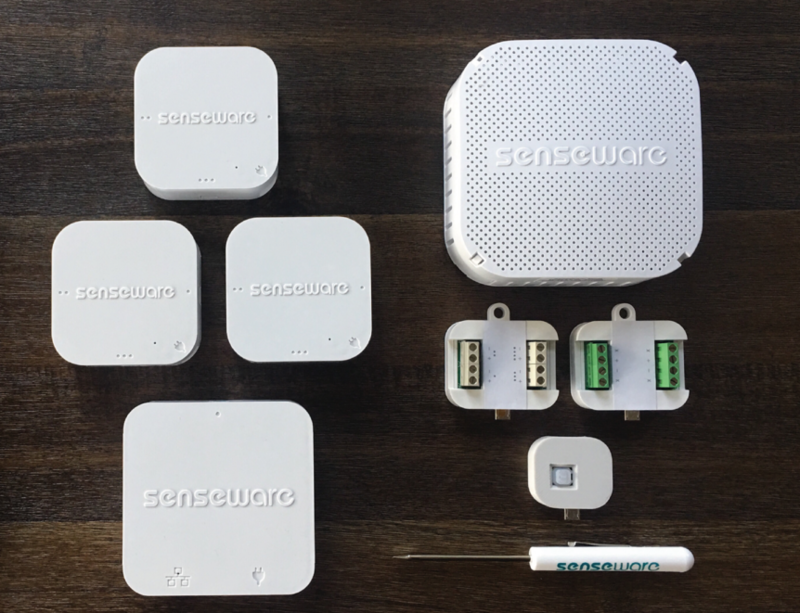 Modern monitoring technology allows building managers to measure energy and water consumption with a finer level of detail. 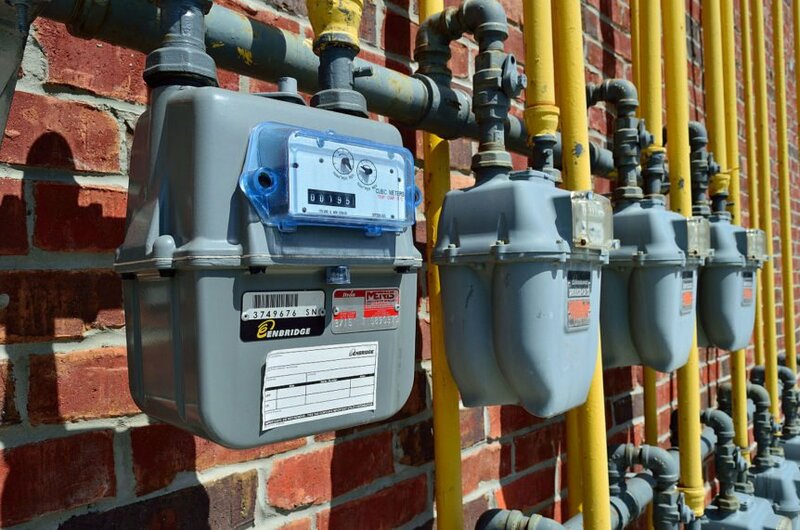 Submetering building utility usage means measuring water, gas, and electrical usage below the level required for utility billing. 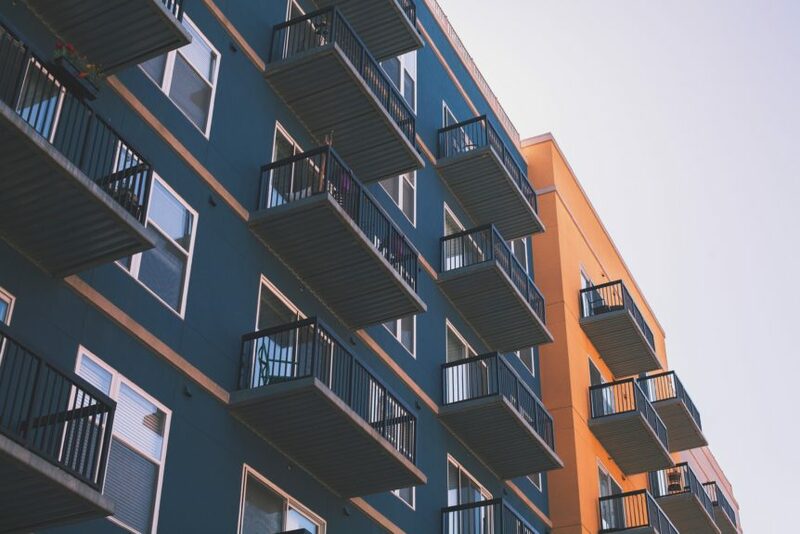 This could mean recording usage data for individual buildings within a multi-building complex, individual tenants within an apartment building, individual systems within one building, or even individual devices within one facility. 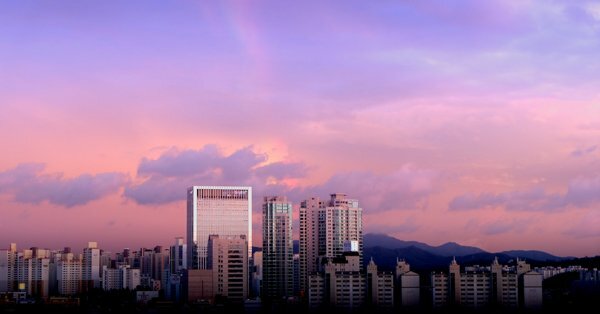 Facilities and buildings account for approximately 40 percent of energy consumption across the globe and are responsible for 30 percent of the total emissions of carbon dioxide. 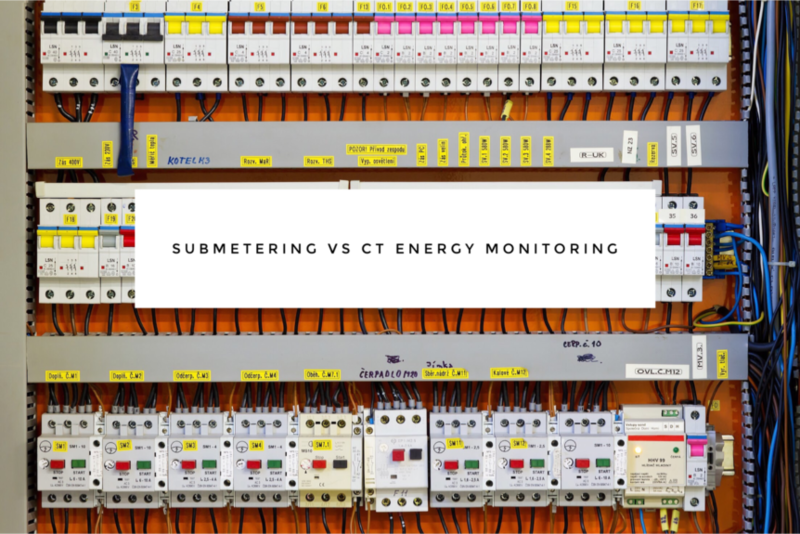 These issues have warranted a drive towards metering and sensor installation approaches, such as submetering and CTs, but which approach is best to use? 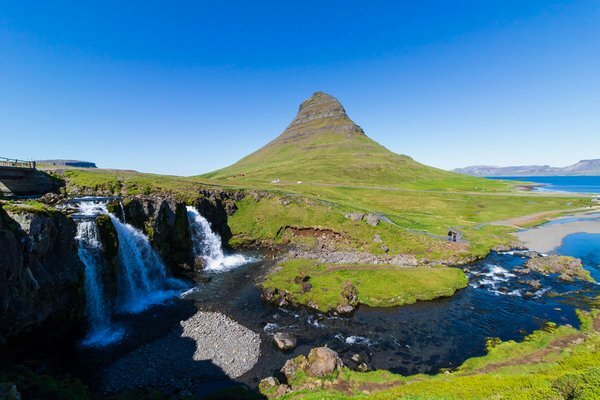 As changes to local climates drives water shortages all around the globe, effective water management becomes more and more crucial. 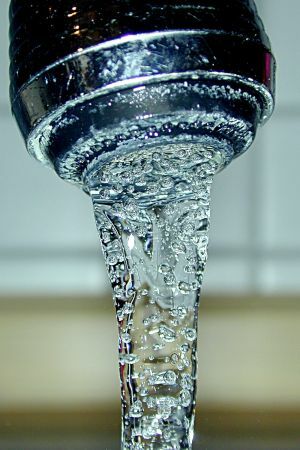 When we consider the massive droughts in California; water scarcity in developing nations; and restrictions on water use throughout the U.S., it’s clear that conserving water is in everyone’s best interest. If you are a building owner not yet using submetering technology, you are likely leaving money on the table. Why can that be said? 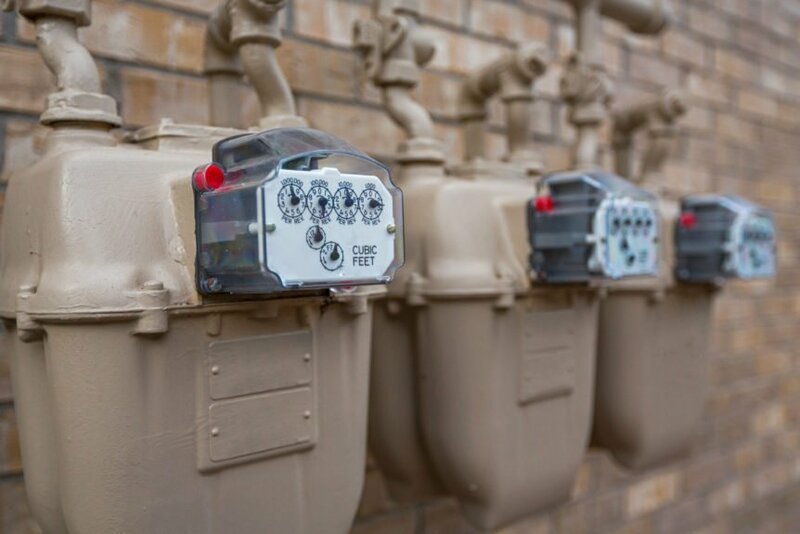 Examining what submetering is and how evolving technology is making an impact on utility usage will help you analyze whether submetering is right for you. 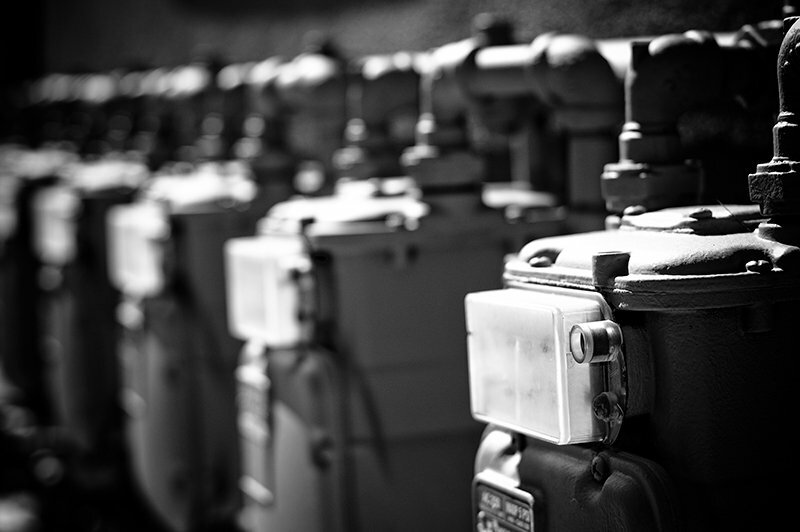 Last spring, New York City passed legislation that requires all commercial buildings larger than 50,000 square feet to contain submeters. 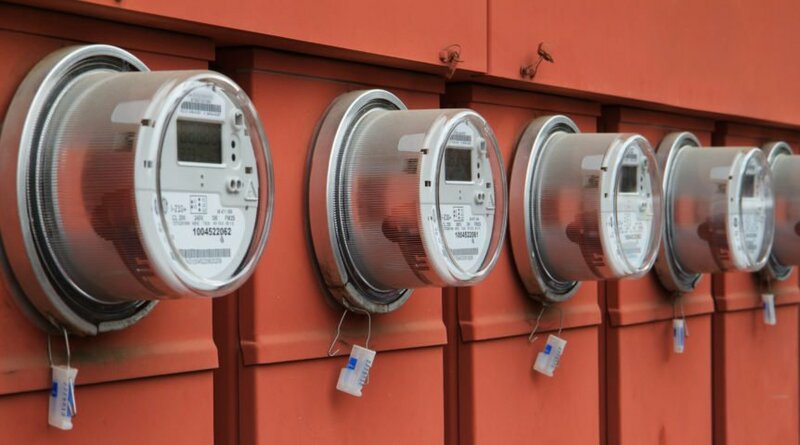 Twenty-two states, three counties, and Washington, D.C. now have statutes, regulations, or rulings on utility submetering, intended to support equitable billing, conserve energy, and diminish the demand on existing infrastructure and resources.